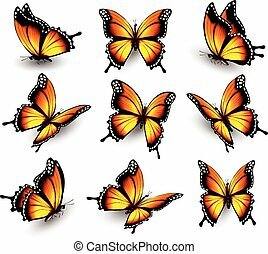 Butterfly in wildlife icon vector orange. 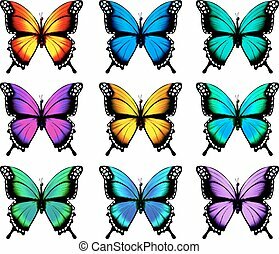 Butterfly in wildlife icon. 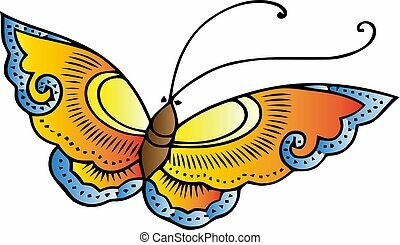 simple illustration of butterfly in wildlife vector icon for any design orange. Orange pixel Icon, in the vector. EPS 8 format.